We have covered lots of themes for Windows 7 and today we have the Snow Leopard Theme for Windows 7. 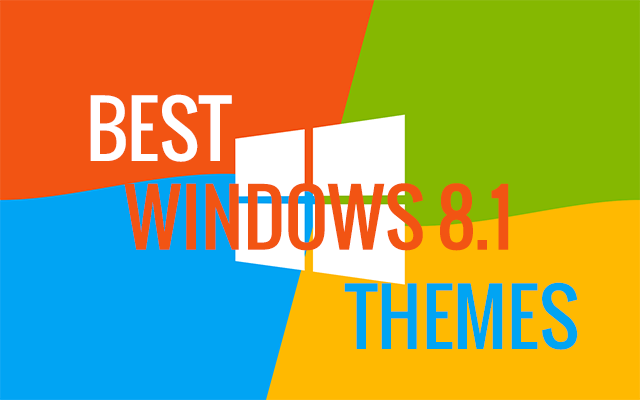 Unlike other themes which we have covered, this one is a third party theme and you need to patch the Windows 7 system files using Universal Theme Patcher. This theme comes in two flavors, basic and normal versions and also includes new Windows explorer, Welcome screen, cursors and much more. 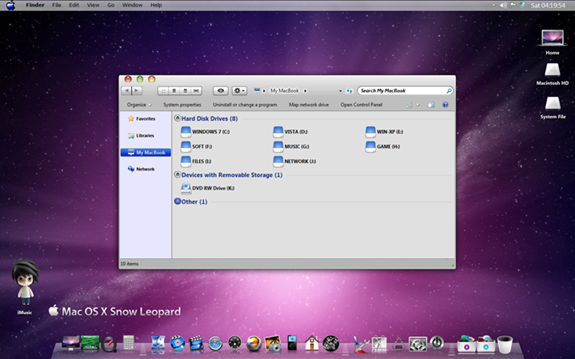 Snow Leopard Themes (Basic & Normal). Snow Leopard Welcome Center for 32Bit & 64BIT. ExplorerFrame.dll for 32Bit & 64BIT. 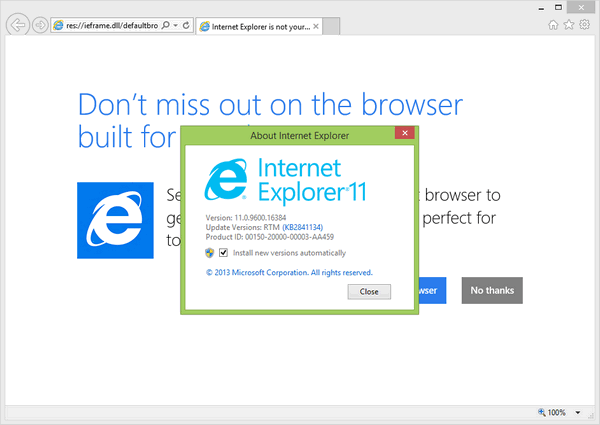 Explorer.exe for 32Bit & 64BIT. 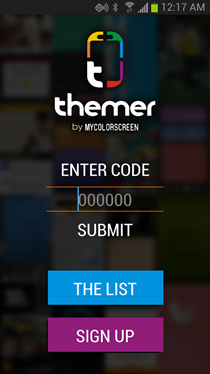 Detailed instruction on how to apply the theme is available in the download file. Please make sure that you have taken a back up of files (or created a system restore point) before applying the themes. OK, I have copied and change everything but were is the typical MAC Bar ?, and the Taskbar do not look like mac !! where can i get the icon on the desktop (folder imusic) and this bar? I did exactly as the file instruction, but doesnt look as snow leopard. Mmm, do we need the universal theme patcher??? I clicked on it (as it’s shown as a link) but….”page not found”. and OobeFldr.backup. it says i must need permission from trustedinstaller to do that. what should i do? The link is broken! Please help.